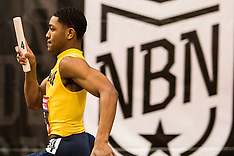 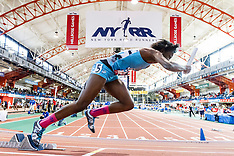 February 22-24, 2019 in Staten Island, New York Search by athlete's last name or team or sponsor. 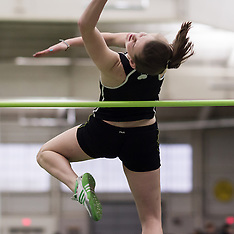 Images available as prints or downloads. 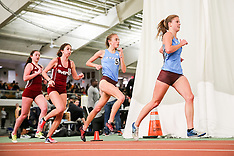 Licensing for publication is available via Add to Cart. 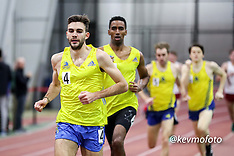 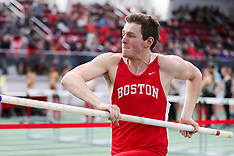 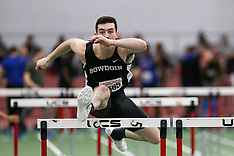 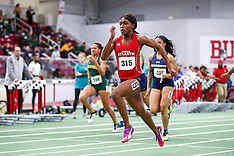 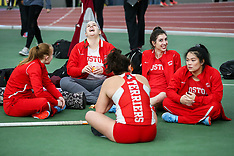 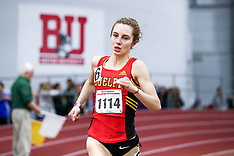 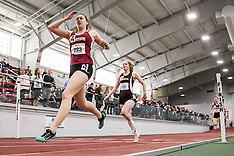 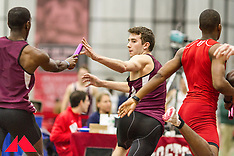 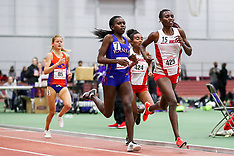 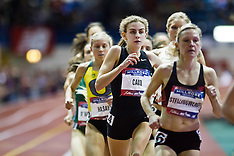 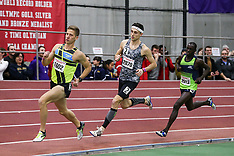 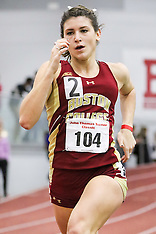 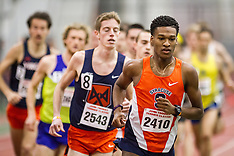 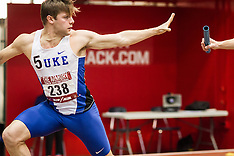 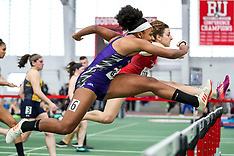 March 3, 2019 at Boston University Last day of the ECAC and IC4A Indoor Championship. 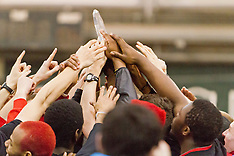 Search by Event and/or School. 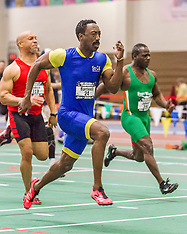 Images are available as Prints, Downloads and for Publication via Add To Cart. 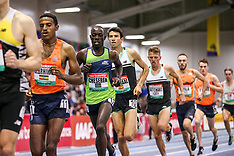 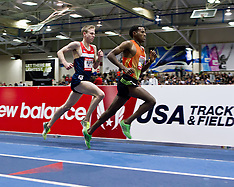 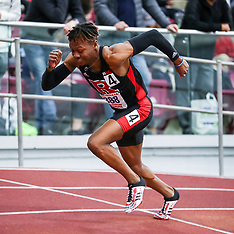 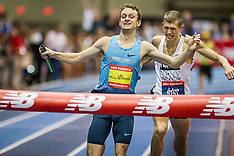 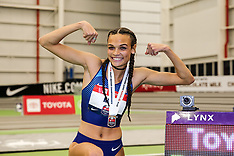 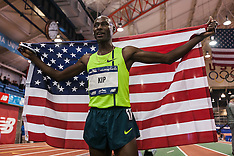 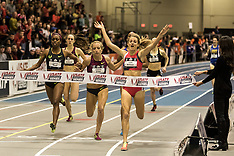 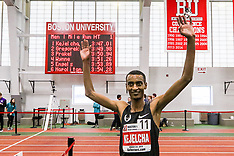 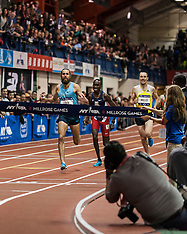 March 3, 2019, Boston, MA Yomif Kejelcha of the Nike Oregon Project succeeds in attempt at breaking the indoor world record, finishing in 3:47.01. 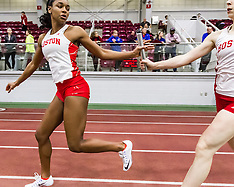 Images are available as Prints, Downloads and for Publication via Add To Cart.